10th April 2019 | filed under Aesthetic Treatments, Surgery. For people who are used to living an active lifestyle, having to refrain from exercise after undergoing surgery can be frustrating. It can be tempting to rush back into your normal routine – even though it’s not safe to do so. Our trained surgeons at our Guernsey cosmetic clinic and our Jersey cosmetic clinic know what’s best for you after surgery, so you can be confident that, by following your doctor’s instructions, you’ll have a nice and speedy recovery. But how soon is too soon when it comes to exercising after a surgical procedure? When Should You Exercise Again? Going back to your normal exercising routine will depend on the treatment you underwent. Some procedures will have a longer downtime and recovery periods than others, so it’s crucial that you follow your doctor’s instructions. Your surgeon will let you know when the best time to become active once more is and, by following these instructions to the letter, you’ll be able to avoid complications and return to a normal routine soon. Even though each procedure will require different recovery periods, some things will be the same no matter what. Some general guidelines that can apply to most, if not all, cosmetic surgery aftercare plans include taking it easy for a couple of days, whether you’re getting a treatment like a facelift or a tummy tuck. Instead of diving straight into exercising as you normally would, it’s best to stick with the basics, like sitting, standing and walking. This way, you can avoid feeling ‘rusty’ or too sore when you can finally move around more. 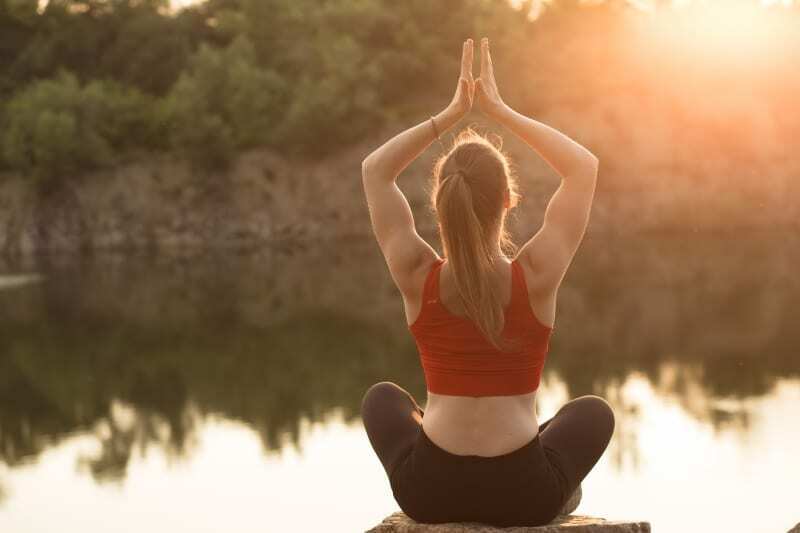 This is because moving around and exercise can actually help speed up the healing process when done properly, so it’s crucial that you slowly ease yourself back to your usual exercise routine after undergoing something that taxing to your body. Once you get the go-ahead to start exercising, how much should you actually do? There is not one set rule for returning to an exercise routine. After all, people heal at different rates, so your recovery time won’t be the same as someone else’s who just had the same procedure. However, one thing is true: you’ll want to start slow. While you may feel physically well and believe you can handle a harder routine, it’s better if you ease into your favourite exercises instead of immediately going all out. Make sure to stop if you feel any pain or discomfort as well. Simpler exercises that get the blood flowing without hurting you are the best options. For example, once you can walk, why not go up and down your driveway or your street? And, as time goes by, perhaps some light yoga can help you recover faster. In essence, work your way up to weight training and impactful aerobic exercises slowly. If you’re unsure, listen to what your doctor has to say about your exercising routine! What Happens if You Start Exercising Too Soon? You may think that, once you feel physically well, it’s time to go back to exercising as usual. There’s a reason why your doctor will want you to hold off on that even if you feel like your body can handle it, however: exercising too soon after surgery can affect your health and your results. The last thing you want to do is undo the doctor’s work by incorporating vigorous exercises too soon in the healing process. For instance, if you underwent a breast augmentation procedure, it’s best to avoid intensive running until you have your surgeon’s approval or risk displacing your implant. Worse, exercising too soon can actually lead to health complications. Anything from swelling to excessive bleeding and wound separation can happen. 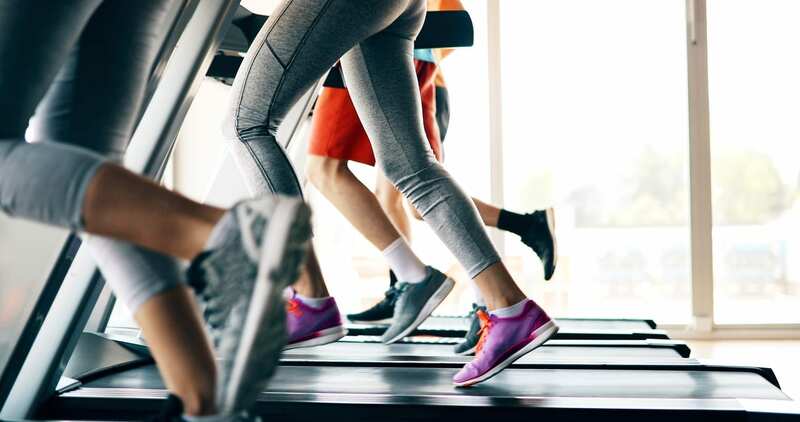 Even if your exercise isn’t too strenuous, you may want to put off any routine that gets your blood pumping – increased heart rate and blood pressure after surgery can lead to swelling, bruising, fluid collection, and more. Safety first! While we understand you will want to go back to a normal routine as soon as possible, we also know that, if your doctor believes you should refrain from exercising, then your recovery will benefit if you follow that instruction. By paying special attention to your aftercare, you will soon enough be back on the saddle without suffering any health issues whatsoever – and, best of all, with the results you’ve been dreaming of!